"Lorena" is one of our most popular concert songs when we play 1860s music. The most widely-sung musical sweetheart of the Confederacy was Lorena. Many Southern girls were named for the song’s heroine, as well as several pioneer settlements and even a steamship! 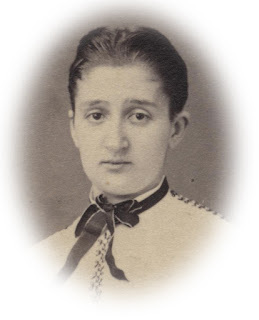 In fact, when we researched our family tree, we discovered an "Aunt Lorena" in our ancestry. Just before he died at the battle of Yellow Tavern in May 1864, General J.E.B. Stuart, the best-known singing general of the Civil War, sang this song as he headed his column. A story goes that Maj. Gen. Benjamin Franklin Cheatham of Tennessee and Brig. Gen. John Stuart Williams of Kentucky were riding home together from North Carolina to reclaim their ravaged homes. Arguing the what-ifs of what might have happened if Kentucky joined the Confederacy or if Tennessee had entered earlier than it did, Williams (of Kentucky) brought up another problem. Cheatham denied this and swore that no Tennessean ever had or ever would sing it. The argument continued for several miles and finally Williams bet Cheatham two silver dollars that the next Tennessean they ran into would either be singing “Lorena” or singing it before he was out of earshot. Cheatham accepted the bet. Shortly thereafter they came upon a Confederate soldier resting on a log on his tramp homewards. Williams asked the soldier where he was from. “That’s hard to say,” the soldier said, and explained that after being in the Confederate army for four years he felt like he no longer hailed from anywhere. But, he offered, he was originally from Tennessee so he supposed he could say he was from there. “It matters little now Lo-ree-na…” he sung. Williams instantly turned to Cheatham and demanded his money! 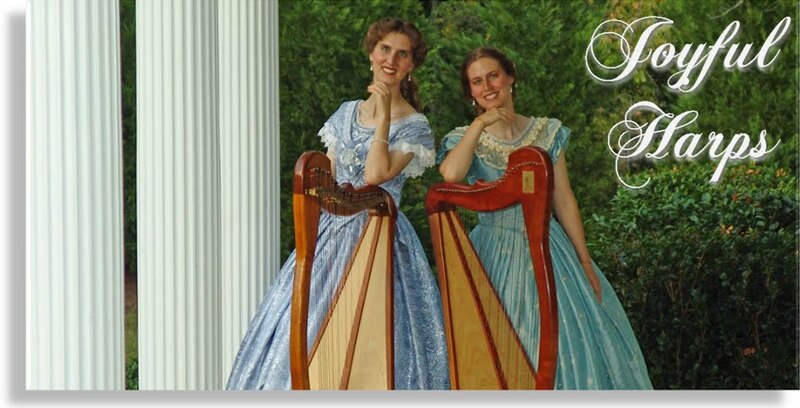 You can purchase this song on our CD "Joyful Harps 1865" or you can buy the MP3 in our shop.